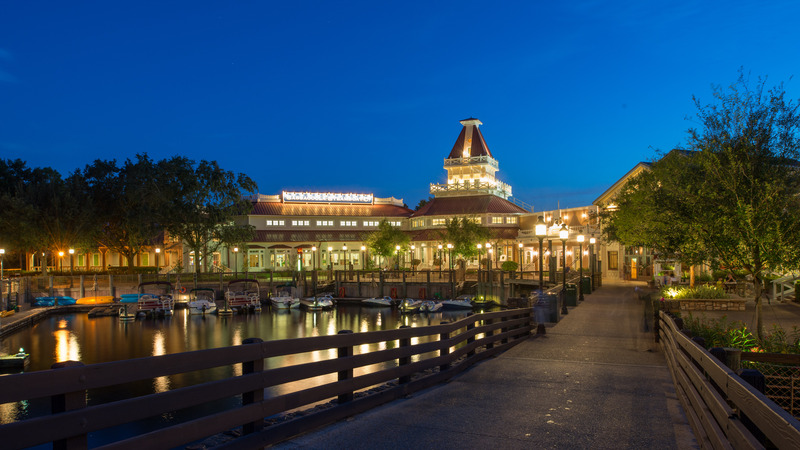 Have you been overwhelmed by all of the choices available when planning your Disney Vacation…especially when it comes to where your family will stay? Have you wondered if you’re choosing the best resort or what location on the property has the best rooms? While Disney does not guarantee that specific room requests will be granted, it's been our experience that they really do their best to make guests happy so, ask away! 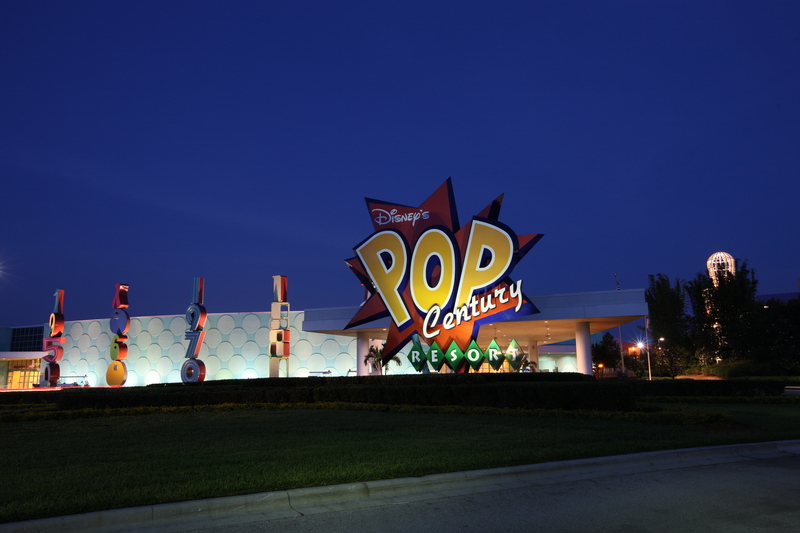 At Disney's Pop Century Resort, request the 3rd or 4th Floor, 50's Building, Lake View - Why? You'll get a view of the Epcot fireworks EVERY night! While it's not like being AT the show - it's nice treat if you decided to head back from the parks early! Also, make sure you keep watching, because just when you think it's over, another round will start! If you've chosen Disney's Port Orleans Resort, there are so many options for different views and conveniences, but you may want to particularly consider requesting one of their outside corner rooms. These rooms have a second window that really opens up the room with light, making it feel larger even though the actual size is the same as the other rooms on property. 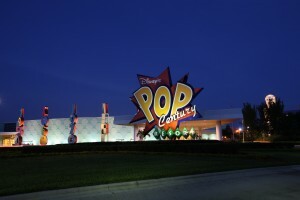 In general, you'll want to consider proximity to transportation, pools, food, elevators, gift shops and your aversion to noise or walking when requesting a particular room at Walt Disney World, but no matter what, you're sure to have a great time when visiting Walt Disney World - whatever resort location you choose. Let us know if you've discovered any other "best rooms" and how we can help plan your magical Disney vacation!